We are delighted to be featured as Arizona's top inbound marketing agency in Revenue River's 50 States of Inbound Marketing infographic. 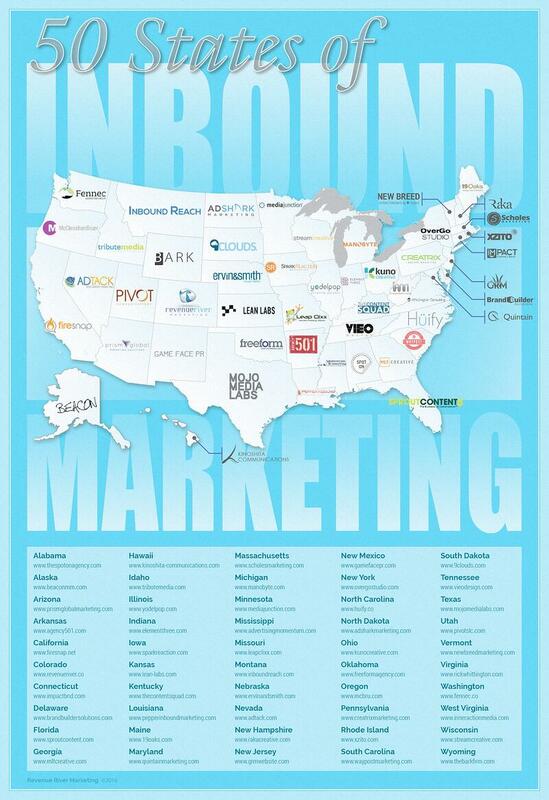 This infographic showcases the top inbound marketing and HubSpot partner agencies by state across the United States according to Revenue River. 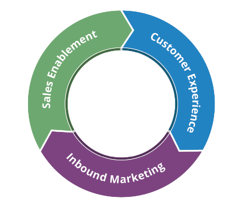 While inbound marketing is still a relatively new concept started in 2007, it has taken the marketing industry by storm with thousands of companies practicing inbound marketing across the United States and around the globe. 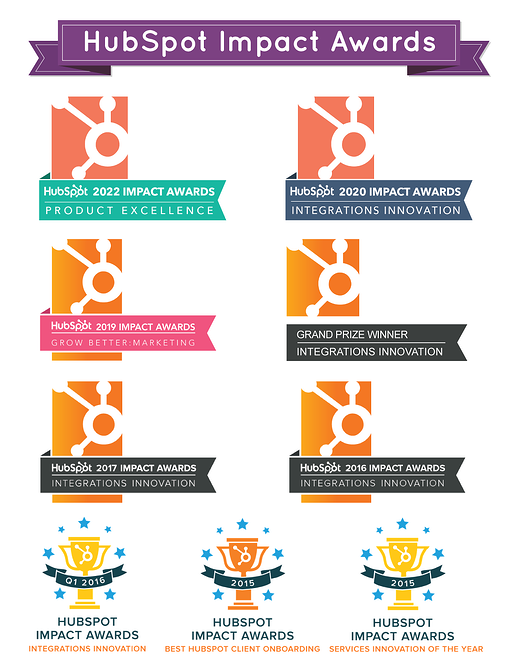 This infographic showcases just how much this industry has spread, and in just a few short years, how inbound marketing and inbound sales has become a staple of businesses everywhere. 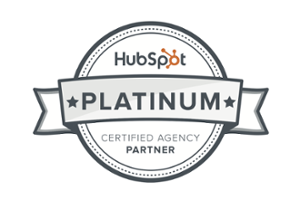 If you are interested in seeing how inbound marketing and sales utilizing HubSpot can propel your business, we invite you to schedule a complimentary inbound marketing consultation with our team. You can also download the 2018 State of Inbound Marketing & Sales Report to learn more about the scalability and growth of the inbound movement.